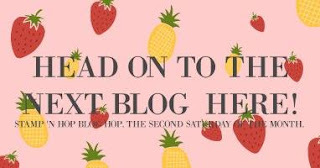 Hello, and welcome to this month's Stamp 'n' Hop blog hop! We are a group of demonstrators from around the world, and this month we are sharing our projects made with BRAND NEW products!!! 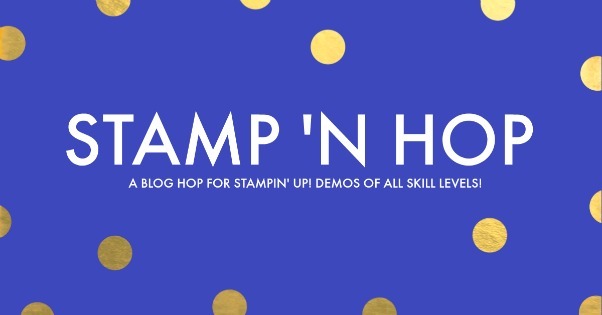 Is anyone else excited for the new Stampin' Up! Annual Catalog?! I sure am! I am coming to you from Gilbert, AZ in the US, and I have a fun fancy fold card to share with you today. One of the perks of being a Stampin' Up! demonstrator is the opportunity to order new products before customers. 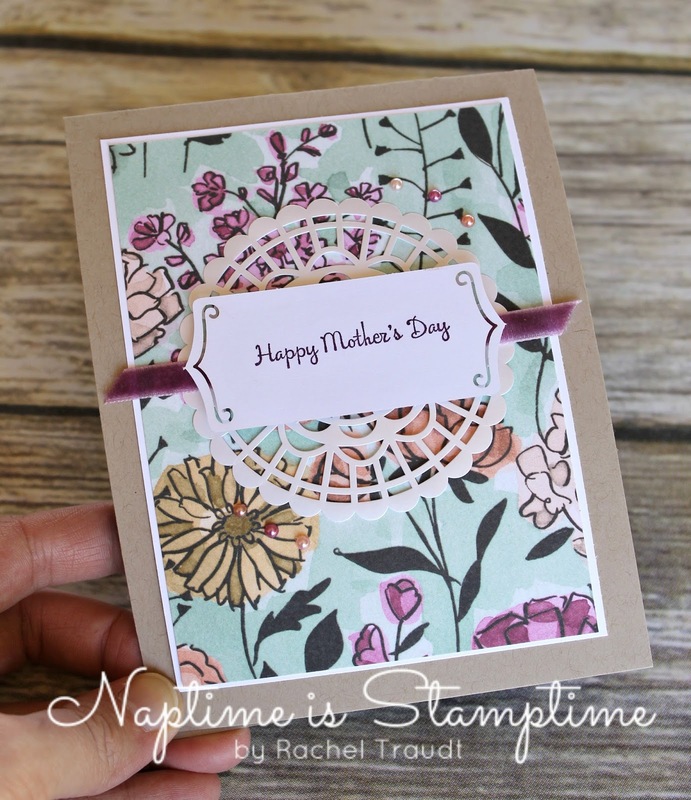 It is one of my favorite things about being a demonstrator, and this month, Stampin' Up! is giving customers the chance to order new products early too! The Share What You Love suite of products is just gorgeous, and the project I'm sharing with you today uses products from the largest bundle. Here in the US, tomorrow is Mother's Day, and I created this card with the mothers and grandmothers in my life in mind. I'm sure they are going to love this card with pictures of their grandbabies inside! Take a look! This type of card is called a Twisted Pop-Up Card. I've seen other names for it too. Whatever you call it, it's a fun "twist" on a card that still fits in a regular envelope. I followed this tutorial from The Pampered Stamper to learn how to create my card, and I'm sure if you search on YouTube you will find many other videos showing this technique. All of the supplies I used are listed below. I used mainly products from the Gotta Have it All Bundle that is available for purchase this month, with the exception of Whisper White and Crumb Cake cardstock, the You're Inspiring stamp set, Blackberry Bliss ink, and the 2" Circle Punch. Make sure to hop along and check out more new products. I love to see everything new in action! Oh love this - I love to include pictures in my cards - great idea and they will love it for sure! What a sweet idea to include the pictures! 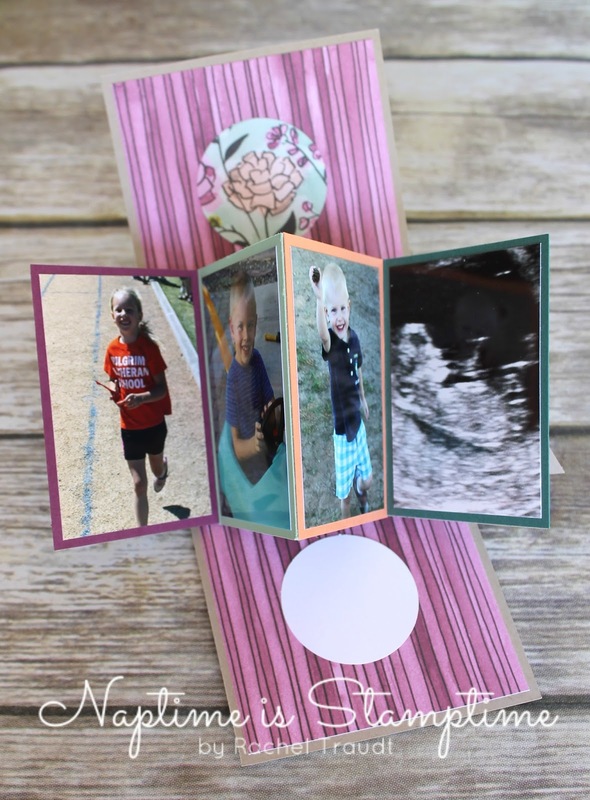 What a fun way to present photos for a special Mother’s Day Card!